When you're looking for a building contractor then there is no other choice. 3 Point Construction have many years of experience and only use master builders. 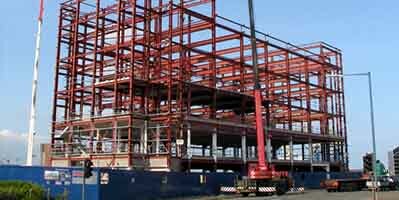 We have carried out construction and building work on projects both large and small. Whether you are a fortune 500 commercial company or a homeowner we are equipped with the skills and professionalism to build you practically anything. 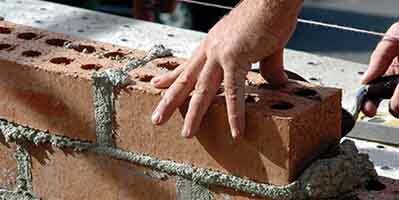 All of our Builders are fully insured with public liability insurance and hold all of the necessary certification like CSCS for your peace of mind. From the foundations up 3 Point Construction LTD can assist you every step of the way in the completion of your project. Providing numerous building and construction services including refurbishment, demolition, major design and build developments to something as small as a garden wall. Whatever your project plans we are the winning team. We value the demand for efficient and cost effective building and are committed to using the full range of technology available for example renewable energy sources. Click the button to contact us now for a free no obligation quote or more information on our services. If you have a construction project outside of these counties please do contact us to discuss it further. 3 Point Construction Lincolnshires Premier Contractors. "Pick the winning team"
© 2013-2018 3 Point Construction LTD . All rights reserved.